Study after study supports that having strong representation of women in leadership within a company leads to improved performance. Yet companies are stymied about how to support the advancement and retention of women leaders. Frequently they establish a networking group for women and then are puzzled why that does not change the outcome. 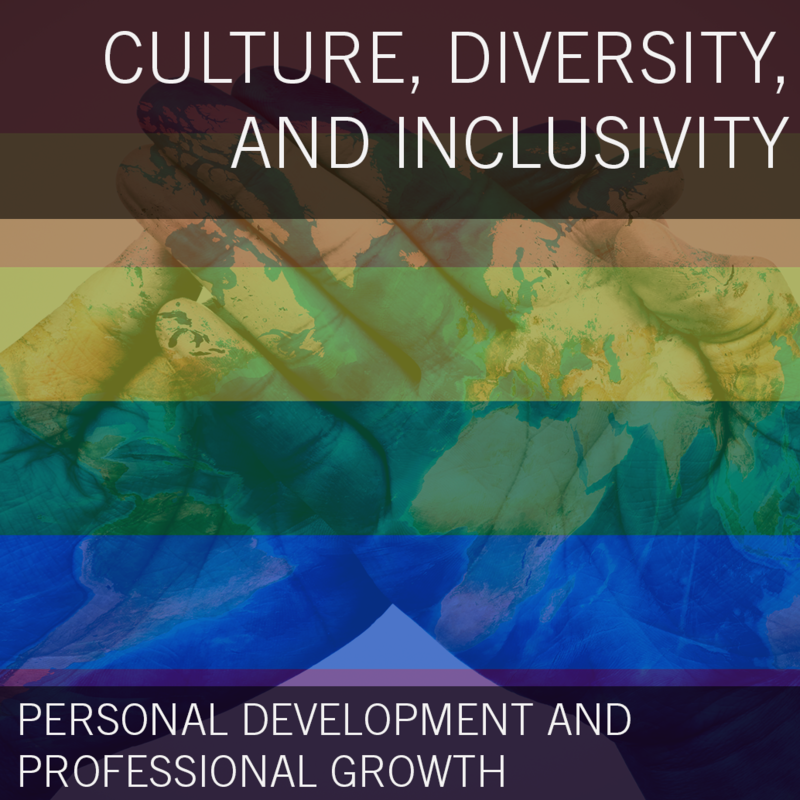 This course will outline the more common challenges that women face and how companies can take practical steps to change the culture leading to improved diversity in the leadership pipeline. Nancy Droesch launched her career in the early eighties when women were first joining the public accounting profession in equal numbers as their male peers. She was the first woman partner in the St. Louis office of Deloitte. Ms. Droesch served as Partner in Charge of the Deloitte’s Women’s Initiative in the St. Louis office in its inaugural years. 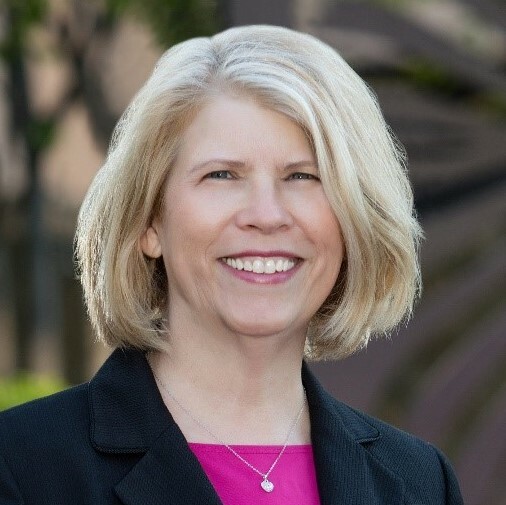 After 33 years at Deloitte, Nancy Droesch co-founded WILLO LLC to pursue her passion to help companies reap the benefits of fostering gender diversity in leadership. Through WILLO, she uses current research and her extensive experience as a trailblazer to provide gender diversity strategy consulting, individual coaching and leadership development training. Discover and Unleash the Hidden Talent in Your Organization – Women! > Is turnover of women in your organization higher? > Are you experiencing a lower representation of women in leadership positions? > Can your key decisions benefit from more thought diversity? > Are your employee or customer bases more diverse than your leadership team? > Do women score lower in your employee satisfaction metrics? WILLO LLC is dedicated to improving the performance of companies by promoting thought diversity, lowering turnover and enhancing employee engagement by tapping into the potential of their women.